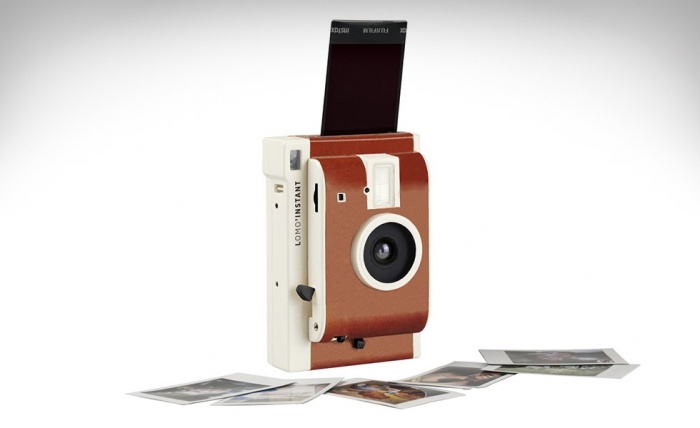 Lomo'Instant Camera: Instant Photos With Added Options | OhGizmo! The Lomo’Instant camera uses Fujifilm Instax Mini film, which is widely and readily available, so you don’t have to worry about running out of film. It’s currently up for funding on Kickstarter, where a pledge of $89 will get you one of your very own.